At the Paris Motor Show 2018, Renault unveiled the Kwid Electric Vehicle. For the first time, it has been spotted in production avatar, testing in China. 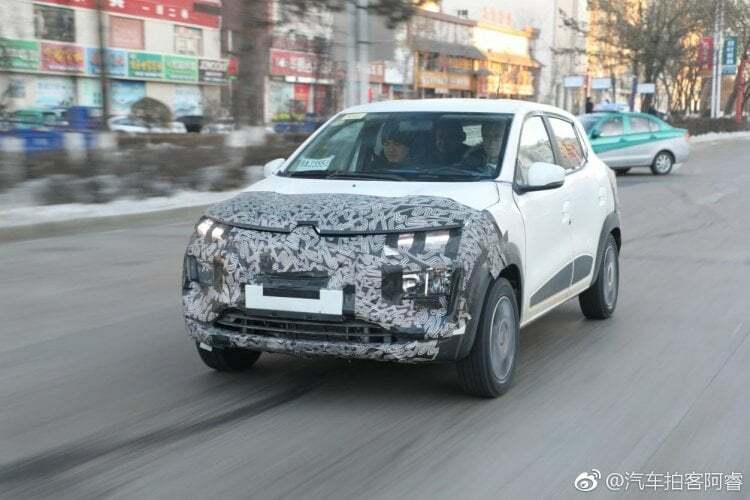 Renault has started testing its upcoming Kwid EV on the roads. It was recently spotted plying under camouflage in China. It will be a fully electric car in in the regular hatchback version. Interestingly, its design images have also been leaked, which exposes its exterior styling. The front bumper has been revised, as the upper grille has been closed. The headlights are new and probably LED units. The alloy wheels are different than that of the regular one. Also, it will be equipped with four wheel disc-brakes, as shown in the photos. 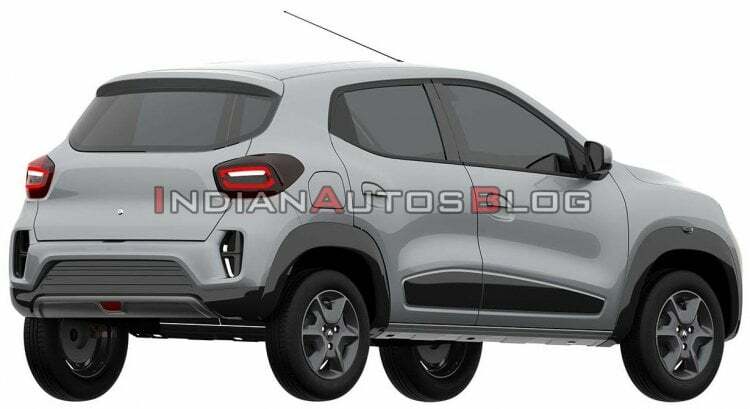 The rest of the bodywork is common between Renault Kwid EV and the regular one. The details of the electric motor are not out yet. However, Renault has confirmed that the EV will be offered with a driving range of 250 kms. Renault is currently developing the engines with Dongfeng, a Chinese company. Renault Kwid EV will first make its debut in the Chinese markets. As said by a top official, EVs are very popular now in the Chinese markets. That’s why it will be manufactured in Central China. Renault will offer the Kwid EV with double charging option, which makes it compatible with domestic as well as public chargers. This will enable the buyers to charge it at the home as well as the public charging stations. Expect the Kwid EV to be equipped with premium features such as a rear view camera, touch-screen infotainment system, rear AC vents, Auto AC and much more. The fully digital cluster onboard will display information such as distance to empty, remaining battery charge, nearby public charging stations and more advanced telematics. The India launch is on the cars for now. 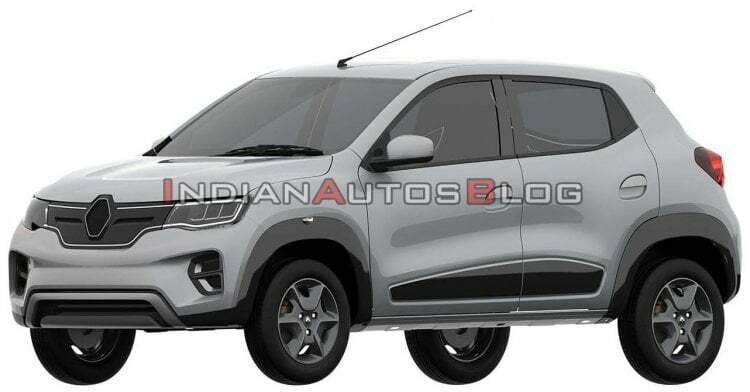 However, at the unveiling Renault stated that it is considering bring the Kwid EV to India in near future. Renault has confirmed that it will launch 4 new models in India by 2022, which could also include the EV. If launched, it might be among the most-affordable EVs in India. For competition, even Maruti Suzuki is planning to launch an EV in a hatchback avatar. Renault KWID gets new features and improved safety kit!